Cristian to Layla: I'll move out. 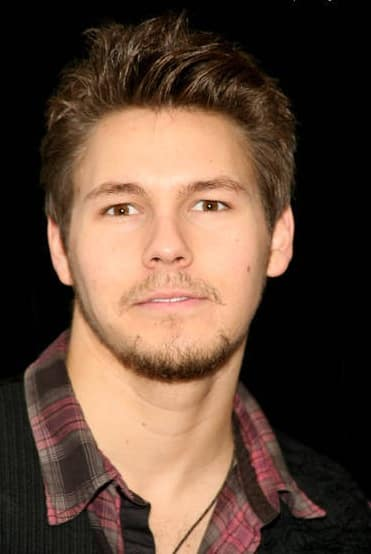 Gigi has an awkward encounter with Schuyler (Scott Clifton , pictured). Bo and Nora seek comfort in one another.